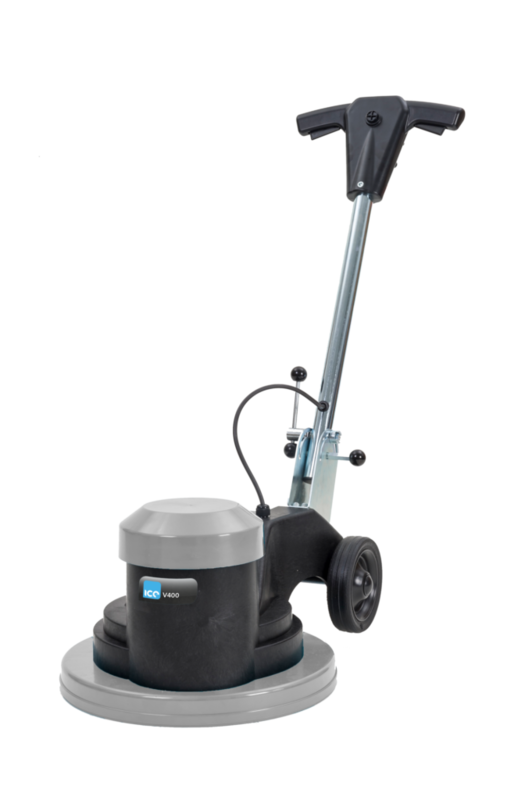 The ICE V400 is a high speed single disc rotary machine. The ICE V400 is a high speed single disc rotary machine. Operating at only 53 decibels, the machine can be fitted into normal working patterns without causing disruption.